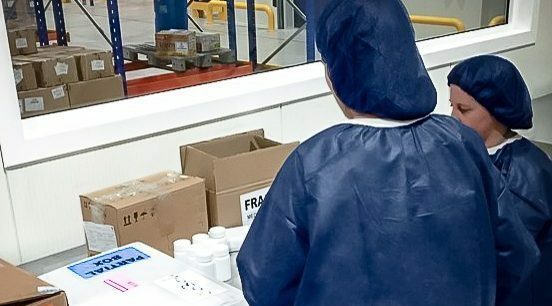 2018 has seen MVD Free Airport incorporate several new distribution set-ups in the region to better serve the pharmaceutical market in South America. Throughout the year, several pilots have been implemented for reducing clearance times to Brazil and reaching other large markets via truck, and simultaneously managed access companies have commenced their distribution to South America via MVD Free Airport, optimizing long hauls while performing pick-pack-shipping operations in GDP compliant premises. “It has been a great year, managed access distribution is definitely a very challenging model, ensuring high-value, highly critical medication is sent as quickly as possible to the right person, while ensuring all aspects related to cold-chain storage, handling and packaging are up to the most demanding quality standards. 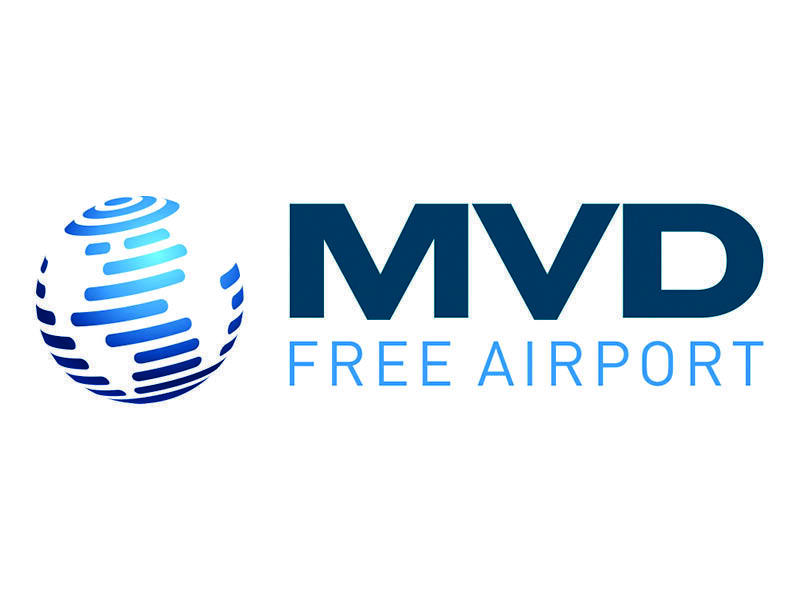 We understand the positive impact we are having on many lives, and are proud to be a part of something like that” mentioned Carla Sarti, Head of Client Advisory at MVD Free Airport. Throughout the second quarter of the year, MVD Free Airport has begun with the storage and distribution of cargo in bulk as well as international trucking to other countries in the region such as Argentina. This has also presented the need for a detailed and tailored SOPs given the nature of the goods, and the specific handling and storage requirements. Last but not least, MVD Free Airport has hit a significant milestone in its Brazil distribution having sent its truck number 600 via the Santana do Livramento border with zero temperature deviations, significantly reducing clearance times and providing a traceable and reliable entry point to Brazil. 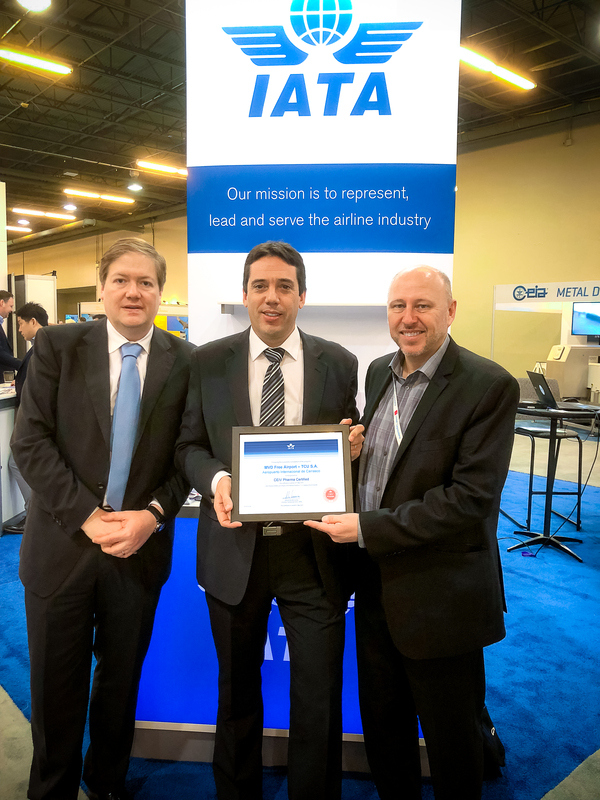 It recently began pilots with 3 top tier global shippers for a more agile Brazil entry as well as distribution to the rest of the southern cone. “We are receiving very manifest interest from many large global players attempting to tackle similar issues. We look forward to making all these exciting projects a reality”, added Sarti.